The ideal way of getting the best out of yourself, be it at work, be it at the gym, or on the football field, or in the stock market, or in anything that you do is by moving through the flow. 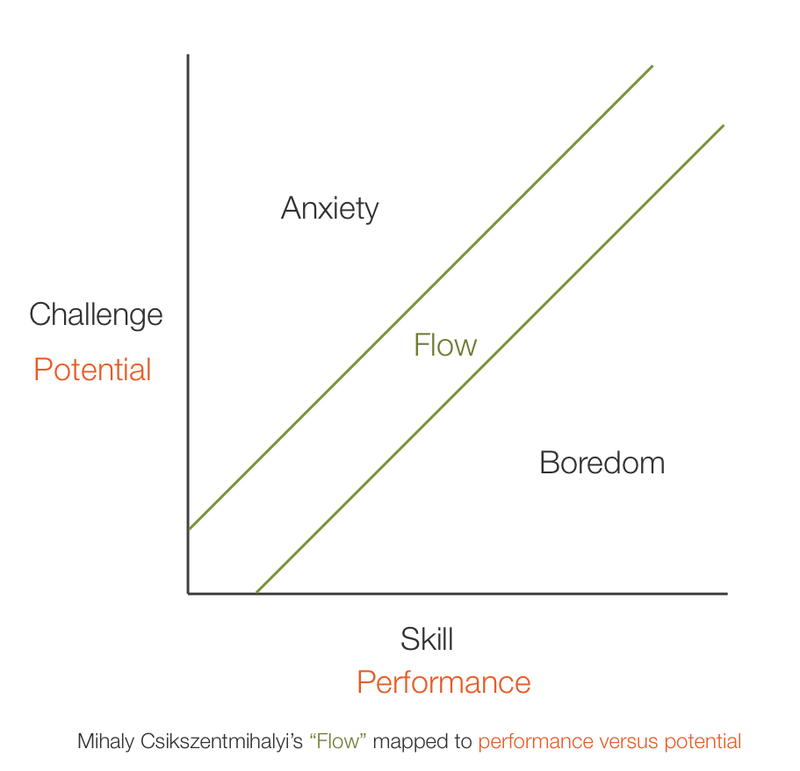 Move to either side of the flow and you're in an unsustainable position and will have to find a way back into the flow. If you're in the business of shipping products, you will know that this is true about products as well. If you build a product ahead of its time, the results fall short of expectations. If you are too far behind, you will never take off.